‘We’, ‘us’ and ‘our’ refer to Loanworx Group Ltd ABN 42 875 191 827 and our subsidiaries and related businesses. If you want to make purchases from or through us we will also collect your payment information. We will also collect this information if we need to make payments to you. If you apply for employment with us we will collect information about your work history and ask your referees about you. 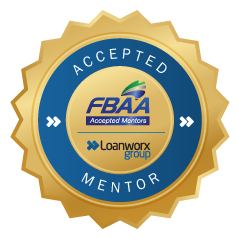 If you apply to become an Loanworx Member in order to arrange finance contracts through Loanworx we will collect information to enable us to assess whether you meet accepted standards for finance brokers. 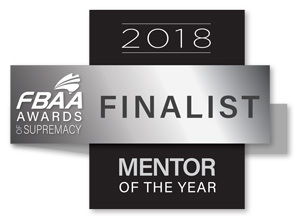 If you do not wish to receive marketing information, you may at any time decline to receive such information by emailing us at admin@loanworx.com.au. If the direct marketing is by email you may also use the unsubscribe function. We will not charge you for giving effect to your request and will take all reasonable steps to meet your request within a reasonable timeframe. If you are dissatisfied with how we have dealt with your personal information, or you have a complaint about our compliance with the Privacy Act, you may contact our complaints officer by email at admin@loanworx.com.au. 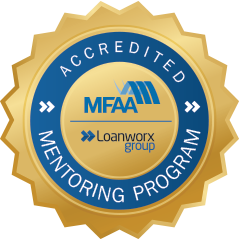 You may request further information about the way we manage your personal or credit information by contacting us at admin@loanworx.com.au.